We now provide complete Home Staging services only. 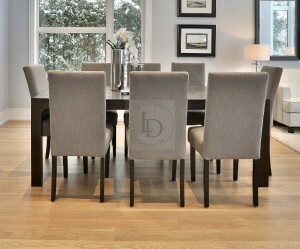 Serving The Last Detail Home Staging! Stager’s Source – now serving only The Last Detail Home Staging, has the largest selection of home staging furniture rental in Toronto. If you are a home owner, staging your home for sale, or a Realtor and need to stage your clients home, we have everything you need under one roof. We are located in Toronto, near Dufferin and the 401, and service all of Toronto, Etobicoke, Scarborough, Richmond Hill, Vaughan and Markham. 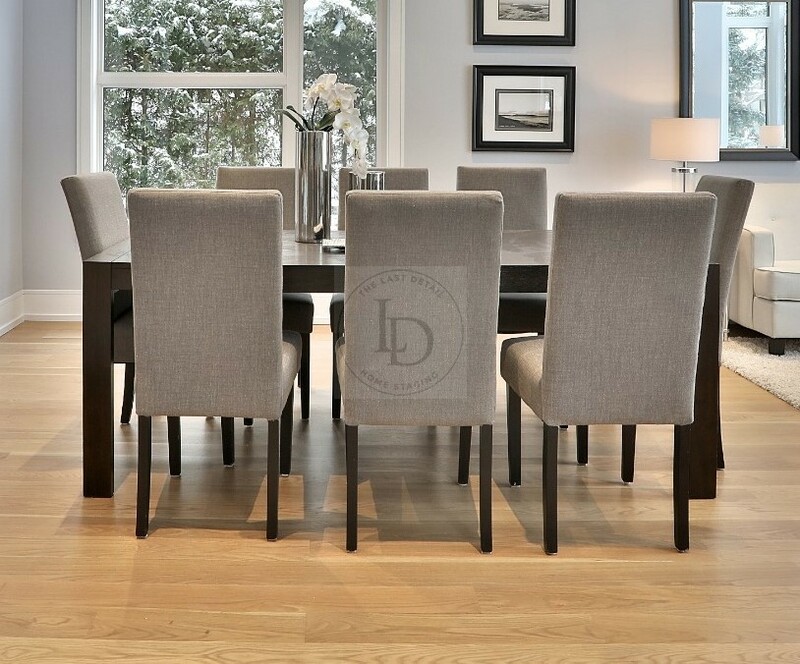 Make an appointment for one of our expert home stagers to consult in your home, they will guide you and help you make sense of your space, colour scheme and style. Room by room, we will plan with you exactly what you need to in order to furnish your space.